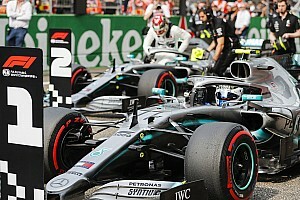 Rosberg retired from racing shortly after beating Lewis Hamilton to his maiden F1 title in 2016 and has since ruled out a return to active competition. The German however continues to remain involved in motor racing in other capacities - from running his own karting team to owning a stake in the ABB FIA Formula E series. 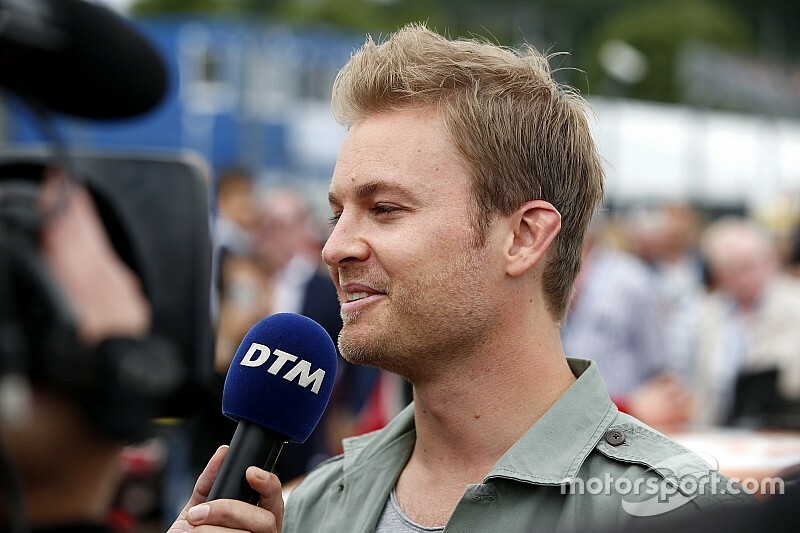 Rosberg revealed that he was personally approached by Audi’s motorsport boss Dieter Gass about a potential guest outing in DTM, but doesn’t foresee himself driving the RS5 other than for a “fun” track day. 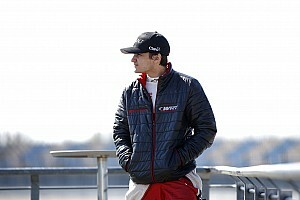 "Dieter Gass from Audi just asked me if I wouldn't like to take part in a race as a guest driver," Rosberg told Motorsport.com. "But I refused. I won't do that. "Just for fun, yes, but I don't even manage [myself] physically anymore. 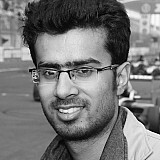 In my Formula 1 time I had to train so much for my arms and hands. Today it doesn't look that good." DTM introduced the concept of guest starters last year, with Audi, Mercedes and BMW each running a seventh car for a wildcard in one race. 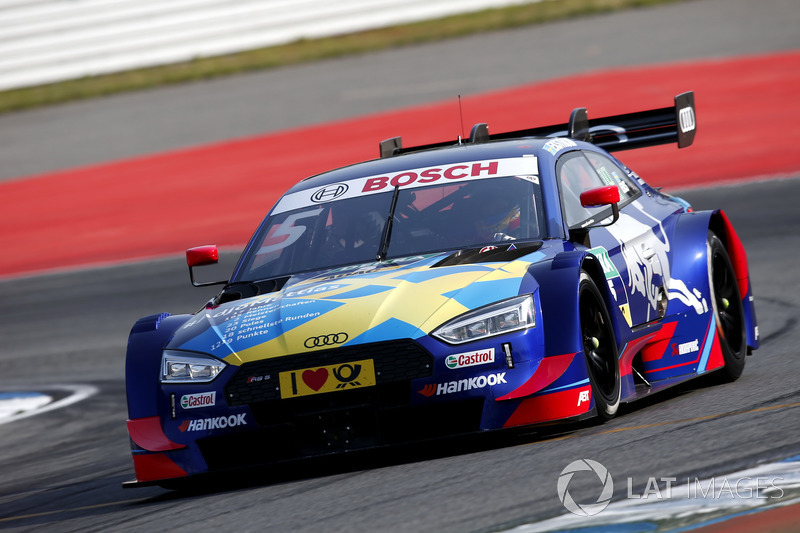 Mattias Ekstrom came out of retirement to contest the Hockenheim season opener in an Audi, before CART title winner Alex Zanardi joined the field for Misano in a BMW and World Rally Champion Sebastien Ogier made his DTM debut in a Mercedes at the Red Bull Ring. 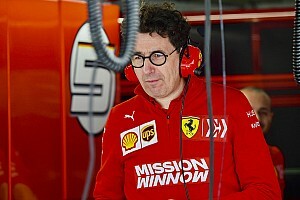 Since then, series boss Gerhard Berger has pondered trying to lure F1 stars like Sebastian Vettel and Lewis Hamilton for guest drives, although he remains aware that their contracts rule out such a possibility until they retire from grand prix racing. Rosberg believes such a goal is unrealistic, saying: "I don't think that's possible. They have so much to do, they have to focus on it. They can't start in the DTM now." 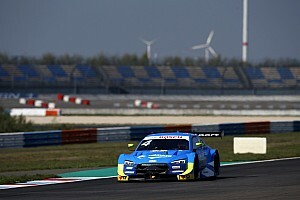 The 33-year-old instead suggested that DTM should give wildcard opportunities to Formula E drivers, particularly as both series have got factory involvement from Audi and BMW. 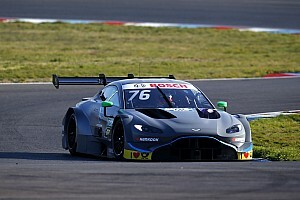 Possible candidates include Audi FE drivers Lucas di Grassi and Daniel Abt and BMW pairing Antonio Felix da Costa - a former DTM driver - and Alexander Sims. Ekstrom, who called time on his World RX career as a full-time driver after the end of last year, has been tipped to make a DTM wildcard appearance for a second year running.